This completely non-smoking hotel in Jonesville, North Carolina offers a free breakfast and free high-speed internet access. 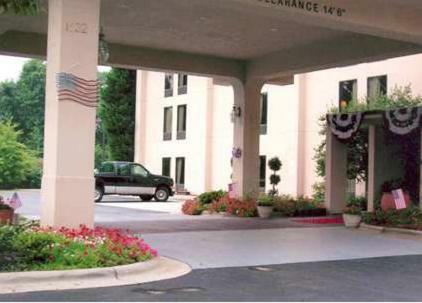 The Stone Mountain State park is a short drive from the hotel. At the Hampton Inn Jonesville / Elkin hotel, every room comes with a coffee maker. Each room comes equipped with cable TV and a work desk. 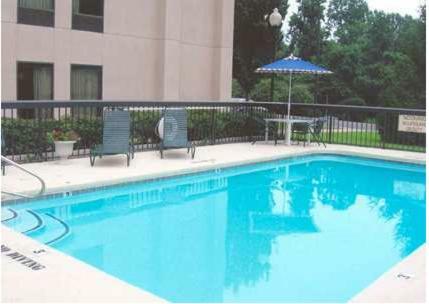 The Jonesville / Elkin Hampton Inn hotel offers an outdoor pool. A fitness room is also on-site. 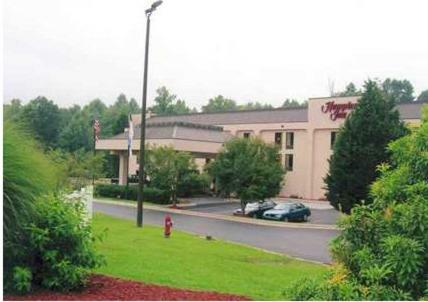 The Phillips Van Heusen Distribution Center is within walking distance of the Jonesville, North Carolina Hampton Inn hotel. 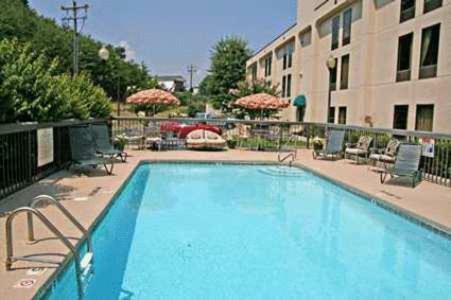 The Elkin Recreational Center is also a short drive from the hotel. 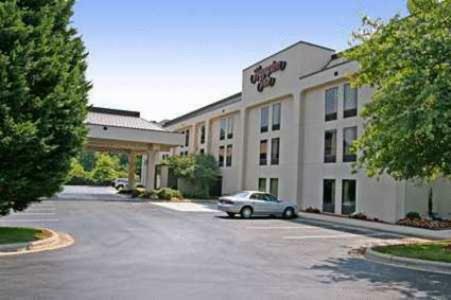 the hotel Hampton Inn Jonesville/Elkin so we can give you detailed rates for the rooms in the desired period.